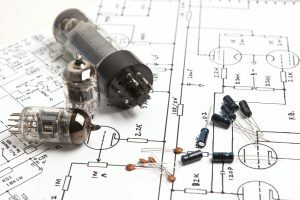 Looking for an affordable tube amplifier, but not sure what brand to trust? I’ve checked out the various brands and done the work for you. 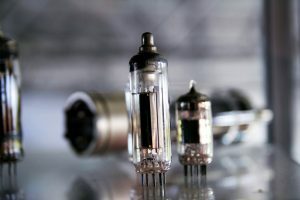 Here’s the narrowed-down list of 5 tube amplifiers that you’ll for sure get the quality you’re looking for, at a better cost than you may expect. The research has been done, and the results are in. If you’re like me, you’re an audiophile. We love high-quality gear, but can’t always break the bank. 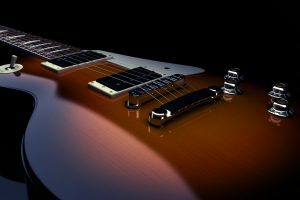 For most products, especially amplifiers, it’s usually assumed that the more you spend, the better the quality. However, that’s not always the case. You just need to know where to look, which can take time. If you are new to the world of amplifiers, and are unsure of where to even begin, the market can seem even more daunting. There’s a wide variety of products available, but it’s difficult to properly assess some of them without actually trying them out. That’s why I went ahead and did the research for you. 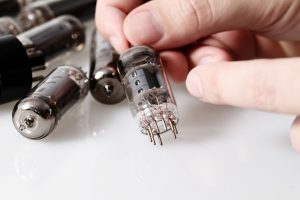 I combed through all of the options, and found the tube amplifiers that give you the quality you’re hoping for. It’s important to note, the products are not in a specific order. However, each listing includes the most relevant details for you to effectively compare and contrast the products’ features. Get ready to fall in love with your next tube amplifier! This amplifier is great for venues or rooms with little to no light. The embedded bright lighting does the trick for you. As long as it is pre-wired and set well, it doesn’t even need a case to be directly used. These additional pieces allow the device to work for extended hours, and effectively dissipate heat produced by the product. 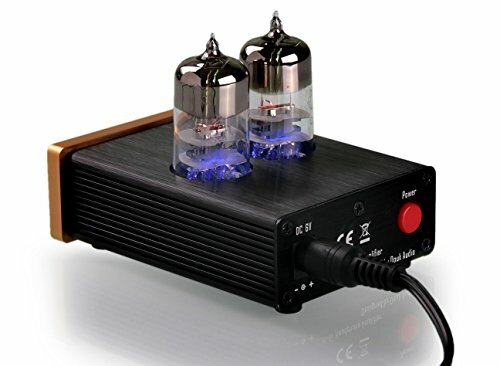 If you’re looking for a hadphone tube amplifier that allows you to do a variety of things, this is the amp. If you are new to the amplifier world, this would be a great set up for you to try out different set ups and plans. Check the latest price on Amazon now! 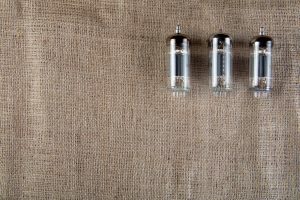 More tube headphone amp reviews here! 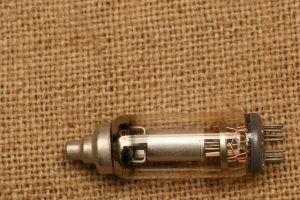 For the frugal buyers – this may be the best affordable tube amp. This cheap tube amp is one of the most reliable available on the market today. The brand is known for delivering one of the best high-fidelity sounds. If you’re looking for a headphones option, this mini tube amp allows for high-quality sound for headphones as well. The headphones the amp is compatible with are: HD 580, HD 600, HD 650, K 701, K 702 and the Q 701. 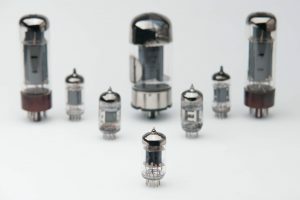 These can be replaced by other vacuum tubes such as: E180F, 6ж9П, EF861, and 6688. This amplifier is essentially a pre-amplifier. This means it needs to be connected to a separate power amplifier before it can be used. 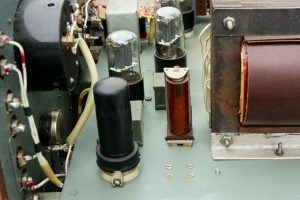 As you can see in the details above, the device is made to connect well with power amplifiers. 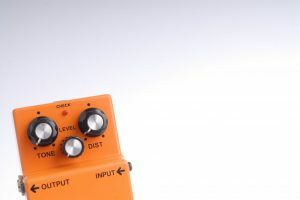 Due to its compact build, it’s definitely a top seller for professional sound engineers and the like. You honestly can’t go wrong with ordering any of these 5 different amplifiers. Investing in a high-quality, professional sounding tube amplifier will immensely change the overall performance you are looking for. These all are really the highest quality amplifiers available, at the lowest prices. You don’t always have to spend high dollar to get the high quality. Don’t hesitant any longer. Invest in your favorite tube amplifier without any worry about breaking the bank, today!